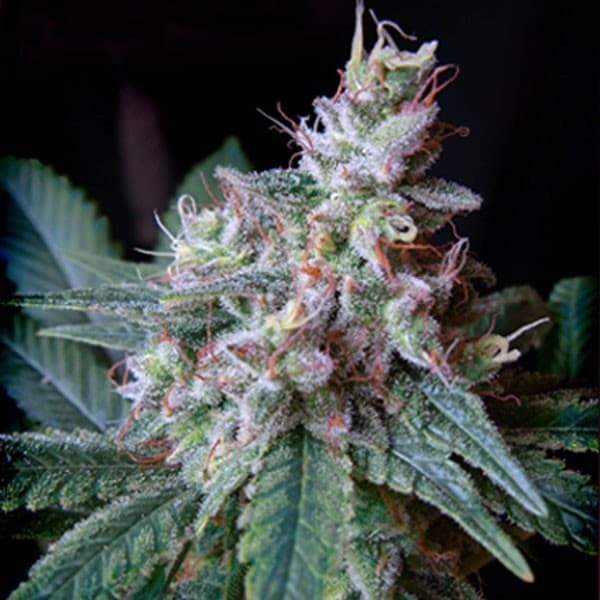 Grape God seeds are derived by crossing ‘GodBud’ and ‘Sweet Pink Grapefruit’ strains. The high that you get keeps you in a state of euphoria, uplifting your mood and relaxing you long after you’ve had a session. The judicious balance of THC and CBD equips the strain with positive recreational effects as well as medicinal benefits. How to grow Grape God Seeds pot plants? You’d have to spare very little and effort towards this strain so that it matures fully and yields a bumper crop. At the same time, you do not have to worry about its maintenance as well. All that you have to do is to make sure that the grow setting (regardless of whether it is indoors or outdoors) meets the criterions for enabling the plant to thrive. 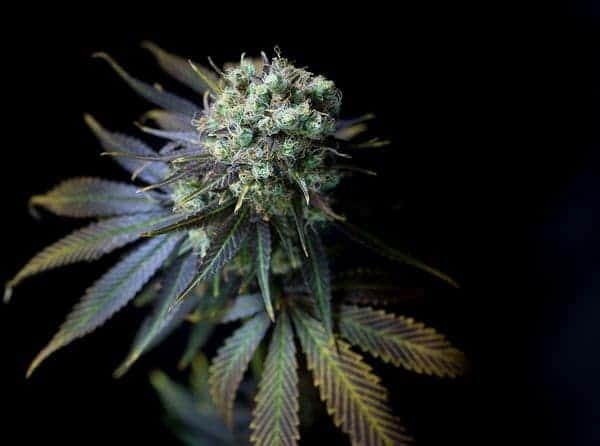 For every sq meter of grow room, you can expect to harvest more or less 18 ounces of buds after flowering reaches a peak at the end of 8-9 weeks. Outdoors, the plants flourish best in regions that experience a warm and dry climate. The buds start appearing during the summer and the flowers are ready to be picked from late September to early October. 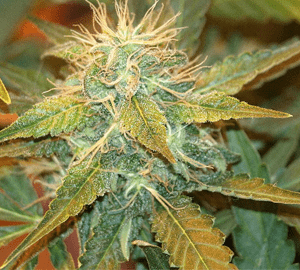 Be prepared to collect buds weighing a total of 21 ounces from every plant. 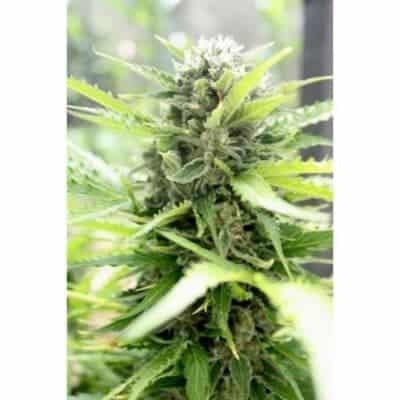 Grape God plants are gormandizers implying that you should be ready to feed them with a heavy dose of organic nutrients, especially during the sapling and vegetative stages. Increase the amount of water and the frequency of watering when buds begin to bloom. Grape God flourishes in greenhouses, nurseries, and hydroponic settings that take advantage of SCROG/SOG cultivation method. The effects of this strain hit you on a gradual basis and within a short period of time, you feel pacified, relaxed, and invigorated. Grape God is also a great stress reliever and also stimulates you to socialize. 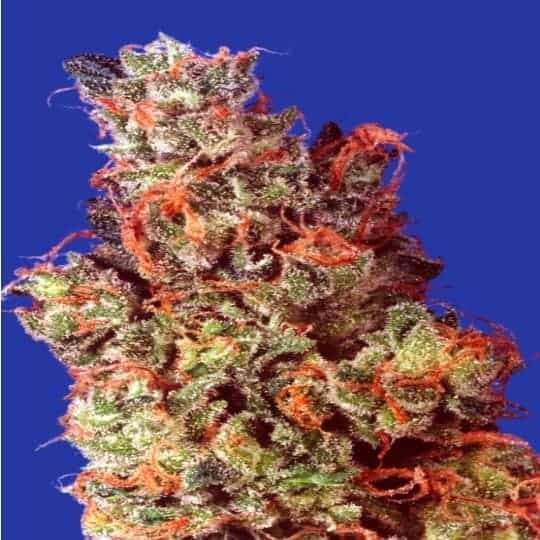 The flavors of Grape God are very much similar to God Bud, its principal parent, including skunky earthiness and sweet. The fragrances carry robust hints of berries, grapefruit, and herbal spices.